Many thanks to reader Mike Smith for sending me a copy of an article entitled “The Splendour of the Modern Actor” from a weekly newspaper called The Sketch dated August 2nd 1899. The article was about the American actor Nat C. Goodwin and his wife, the actress Maxine Elliot, who lived in Jackwood at the end of the 19th Century and who I mentioned in a previous post about Jackwood. 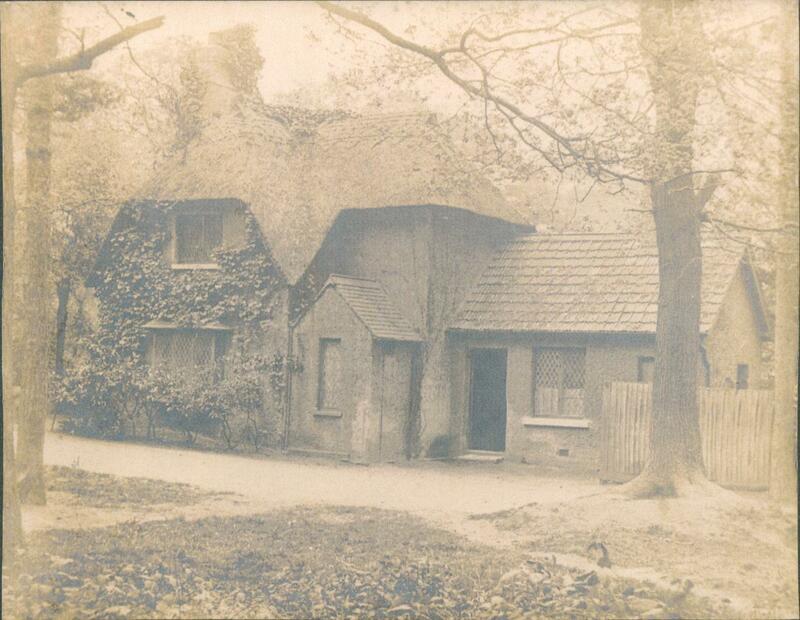 It includes a number of fascinating photographs of Jackwood as it was in 1899. 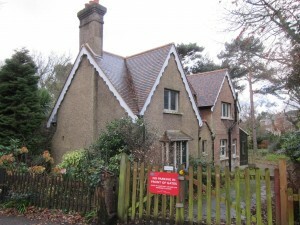 The appearance of the house, shown in the photograph above, is the same as the Old English style mansion that was put up for sale in 1874. 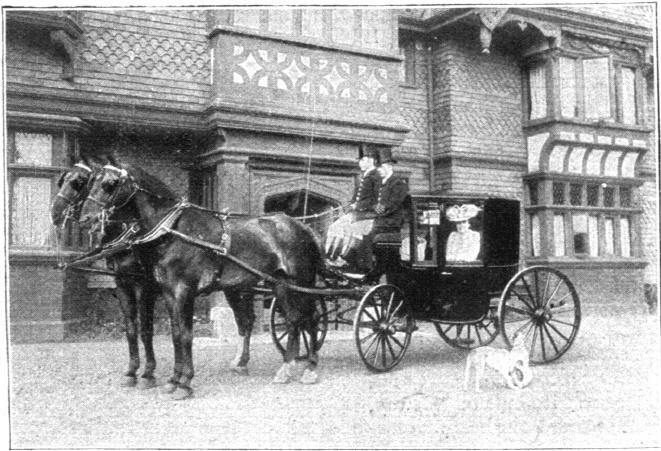 The interior is entirely lined with polished pitch-pine, and the great staircase with its open gallery is a triumph of workmanship, while the overmantels are of dark wood handsomely carved, many displaying the Arms of the first tenant, Sir William Plasted Wilde, whose crest and motto decorate the richly moulded ceilings, especially that in the drawing room, which is adorned with heavy pendants. 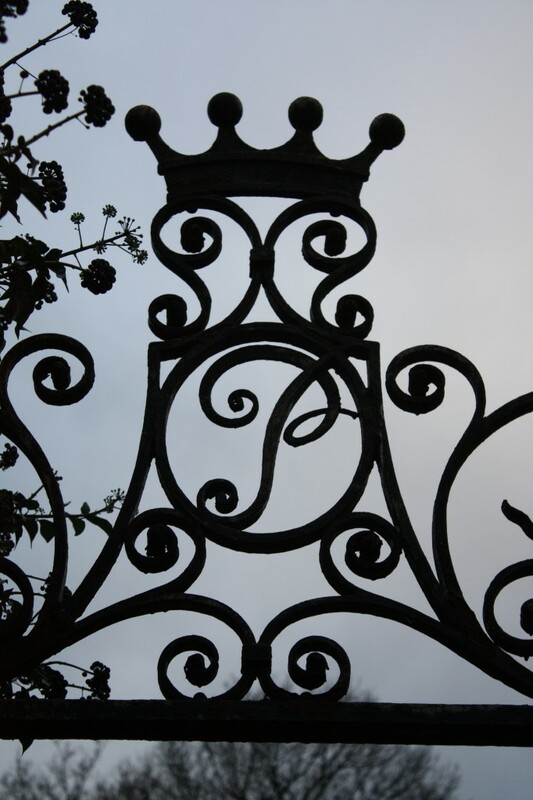 I think the Sir William Plasted Wilde mentioned should be really be Sir James Plaisted Wilde who became Lord Penzance, of the Mysterious P atop the gate leading into the walled garden in Jack Wood. 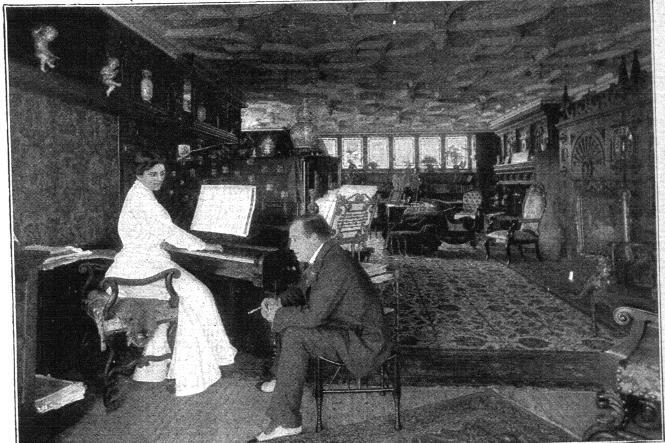 Some of the details of the drawing room can just about be made out in the photograph below. 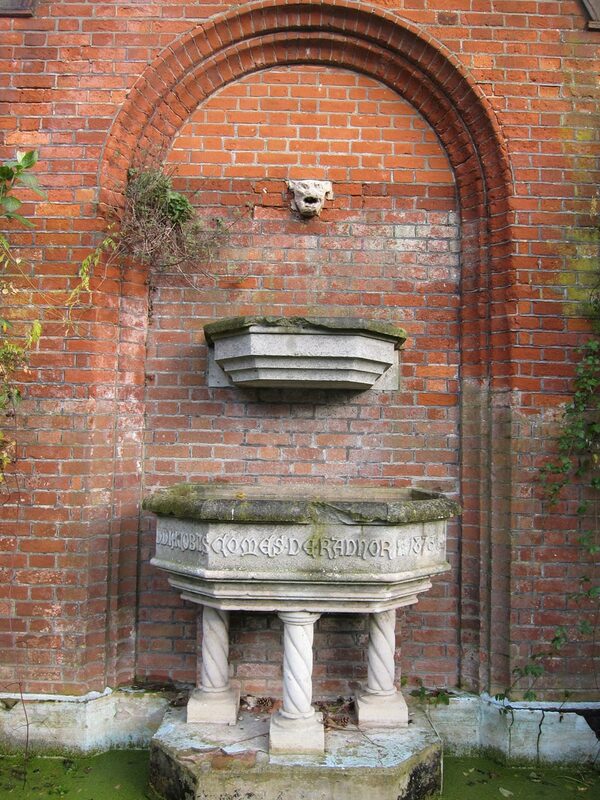 But your hostess is insistent on showing you the grounds before luncheon, for the charming pleasances and the terraced rose gardens, enclosed on one side by a dwarf wall adorned by rounded Kentish gables and copied from Haddon Hall, are amongst the sights at Jackwood. 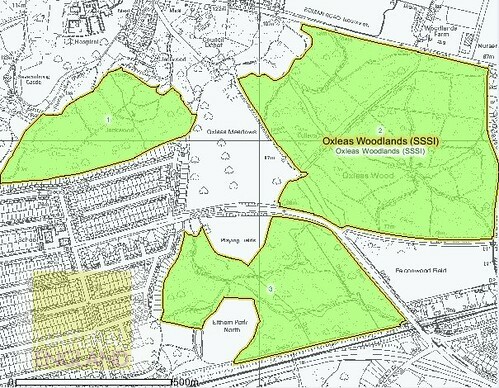 These pleasant walks, paved in places with smooth red tiling, overlook the lawn tennis ground, at one end of which a mighty oak gives agreeable shade to onlookers, while further down the hillside the thistle-grown slopes are the playground of wild rabbits, which emerge from the thick underwood around in the cool of the evening. Through a vista in the forest, a favourite resort of the family, you may watch on Thursday nights Brock’s fireworks at the Crystal Palace far away in the distance. Parts of the terrace shown in the photograph below are amongst the few remnants of Jackwood that survive today. A fascinating glimpse into “society” life in Shooters Hill at the end of the nineteenth century. Thanks again Mike. I can’t resist a mystery, so when I saw the photograph above, by helenoftheways, on flickr, with its accompanying question about the origin of the crowned P I was intrigued, and had to know the answer. 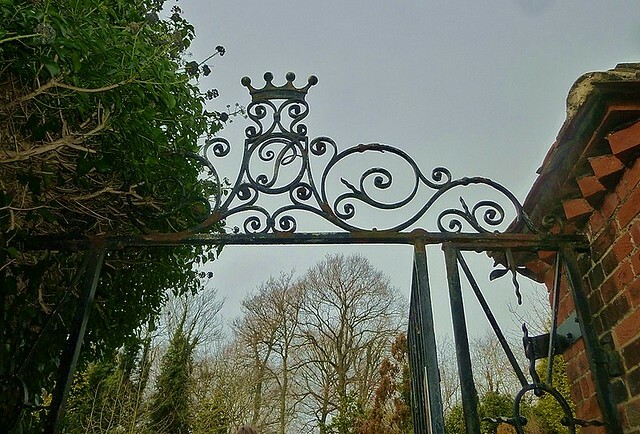 The gateway with the crowned P is the entrance to a pretty walled garden that was once part of the old Jackwood House. 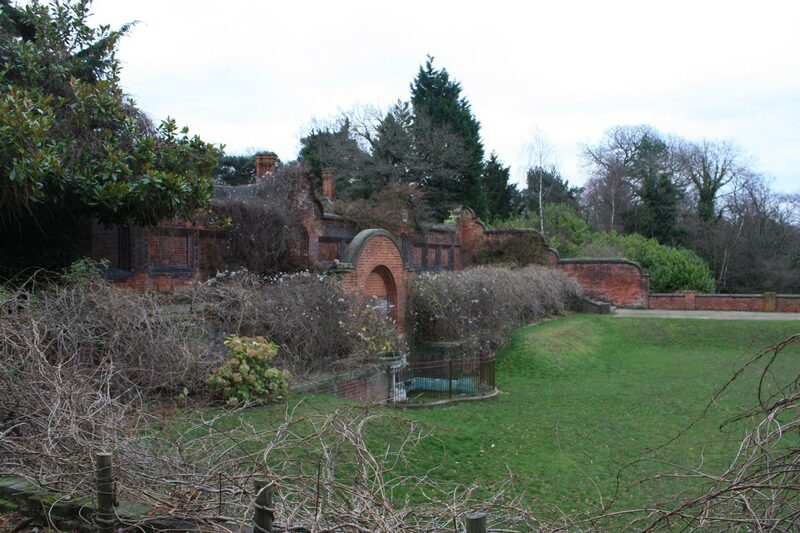 It’s a quiet, secluded, contemplative area, dotted with plaques and benches in memory of former residents of the area, such as an analytical chemist at the Woolwich Arsenal and head woodsman at Castlewood House. 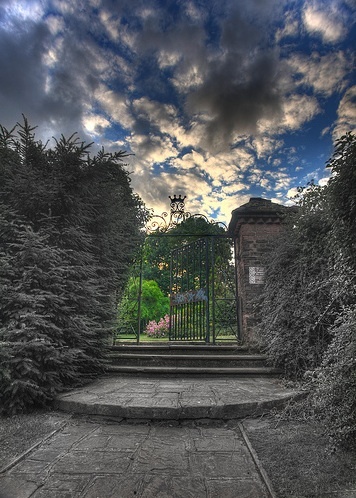 The garden has appeared on e-shootershill before, in this post about Stu Mayhew’s picture and poem “Into the Secret Garden”. For once google was unable to provide the answer. It did reveal that Sir Robert Bateson Harvey had lived at Jackwood House in the 1870s. 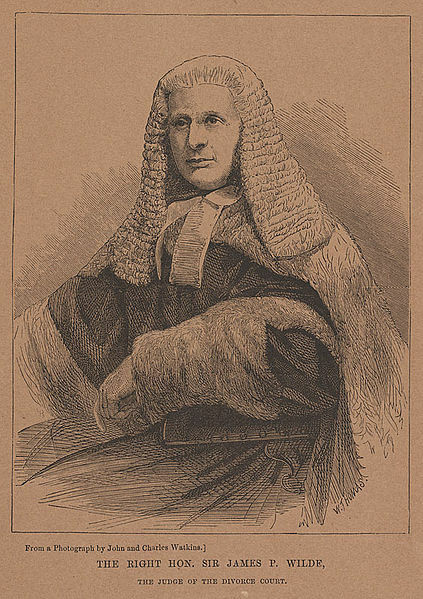 Harvey, MP for Buckinghamshire was married to Magdalene Breadalbane Anderson, daughter of Sir John Pringle, so I wondered if the P stood for Pringle, but it seemed a bit far-fetched. Undeterred, I headed for the library. As a regular browser of the local history sections of Woolwich Library and the Heritage Centre I felt there must be a chance of solving the mystery there. However I found the key to the conundrum serendipitously when reading The Story of Christ Church Shooters Hill in the Proceedings of the Woolwich and District Antiquarian Society. 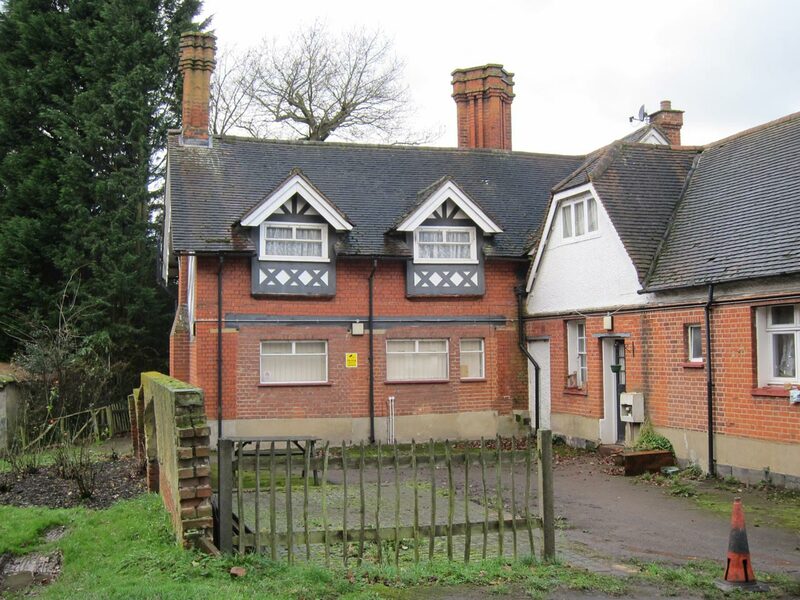 This included a couple of pages summarising development in the mid 19th Century when a number of grand houses in the area were built or enlarged. Almost in passing it mentioned that “Jackwood House was raised by Lord Penzance ….”. With this piece of information google was a bit more forthcoming. An article in SENine confirmed that the P stood for Penzance, and that the crown with balls on indicates a baronetcy. I conceive that marriage, as understood in Christendom, may for this purpose be defined as the voluntary union for life of one man and one woman, to the exclusion of all others. 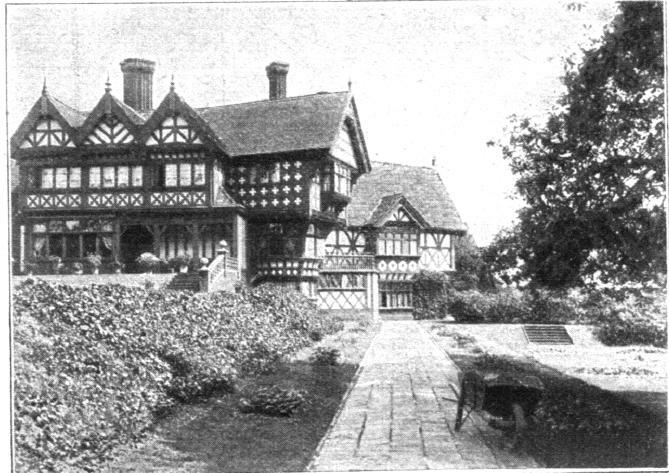 The homestead dates from the fourteenth century. 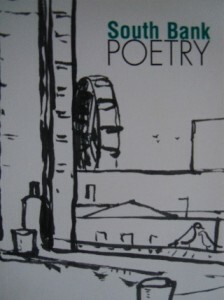 It is a low, irregular edifice with thick walls, roomy stairways, queer passages, and mysterious closets. It has been built piecemeal at various times, and while the softening hand of the years has united the various parts into a harmonious whole, yet both walls and roofs indicate the constructive efforts of different minds. Each part has a roof of a different design, so that an interesting chapter in domestic architecture could be drawn from the roofs alone. 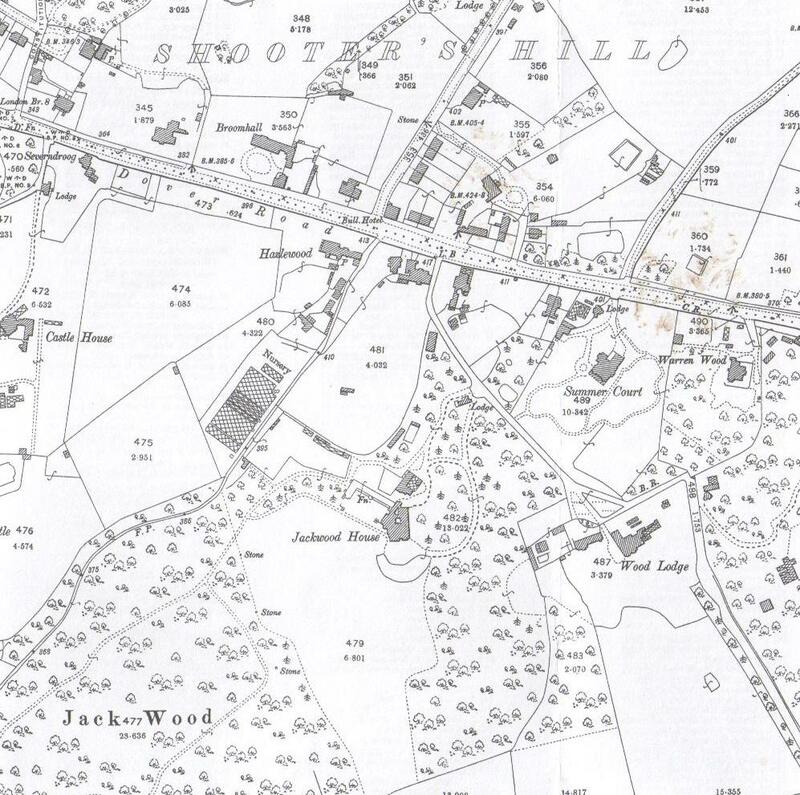 Jackwood House appears in the old Ordinance Survey maps of 1894 and 1914, but not that of 1866. However the 1866 map does have a large house named Mayfield in almost the same position as Jackwood, though a different shape. So was Jackwood House built by extending an existing older house? Another mystery, for another day! One part known as Miss Elliott’s rose garden is the fairest spot of all. 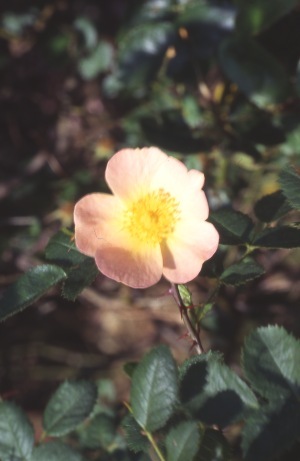 In it are the plants presented to her by members of the nobility and royal family, and around these are specimens of nearly every rose known to horticulture. The old English tea-rose, both the white and the blush variety, grows here in perfection, as do the standard rose tree of France, the Jacqueminot, the Marechal Niel, the American Beauty of this country, and the climbing roses – white, pink, and red – of Kent and Surrey. Arbors and trellises afford shade to the visitor and support to vines, the peach and other wall trees. In England there is a quaint practice of training many fruit trees upon walls and trellises, which is almost unknown in the United States. It enables the gardener to secure a maximum of light and ventilation for the fruit, and to produce the fine specimens which carry off the prizes in the agricultural county fairs. 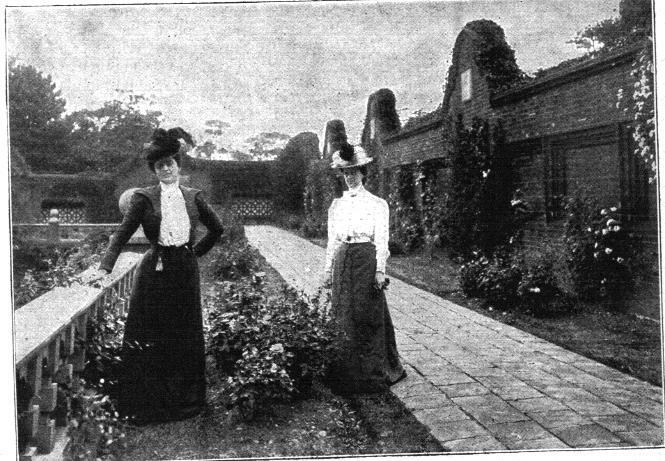 It is near the rose garden that Miss Elliott holds tea-parties and levees in the afternoon, which are attended by the many friends – American, English, and French – of the host and hostess. The interior of Jackwood Hall is as imposing in its way as the Tower of London. It was built at a time when the modern economical spirit had not come into vogue. The walls would stand a siege, while the beams seem large and strong enough to last a thousand years. The wainscoting is massive, and the floors have been worn by human feet, as well as by the hands of the cleaner, until they seem a work of art in themselves. The balmy climate of southern England permits the doors and windows to be kept open nearly all the year, and at many casements the vines and roses appear to have a mad desire to usurp the place of the curtains. So a mysterious P leads to an interesting trip through local history, and leaves another mystery to be pursued. How satisfying is that! Well, so far there’s been the comic, the poster, and the painting, and here’s another example of the inspiration that can be found on shooters hill, and it takes the form of a cupcake! It’s made by jamosie sweet, who has recently started to sell these decorations. Inspired by the walks we take in the forest every Saturday morning up on Shooters Hill […] Theres only one thing missing and thats some little garden fairies. 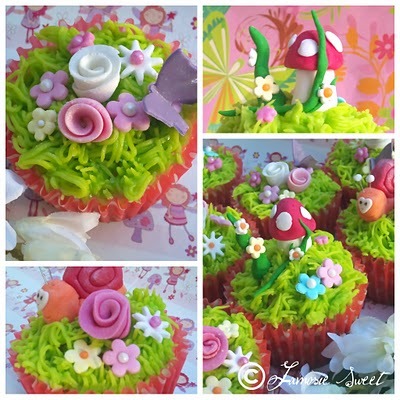 via Jamosie Sweet: whimsical enchanted garden cupcakes!.